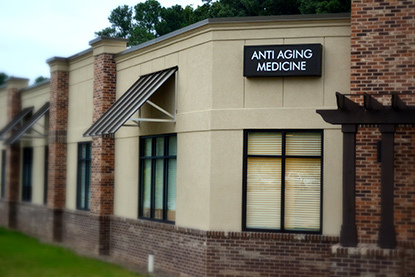 Anti-Aging and Functional Medicines new office is located in North Raleigh at 6400 Creedmoor Rd., Raleigh, NC in the north west corner of Creedmoor and Lynn Rd. It is about 1 mile north of crabtree mall. 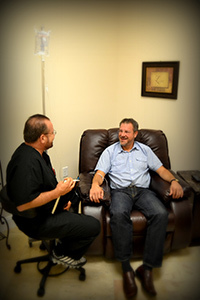 The office rooms for micro-nutrient therapy are comfortable relaxing environment. 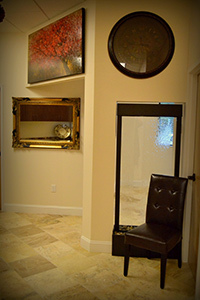 A place to quietly rest, meditate, work, or watch your favorite show. Our office provides our patients with free wifi. 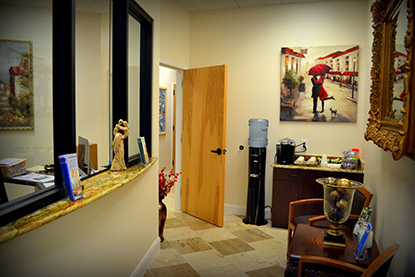 For your convenience we offer all our patients free access to our quest wifi as well as a welcoming comfortable waiting reception area. Anti-agings new North Raleigh office is warm, relaxing and welcoming.